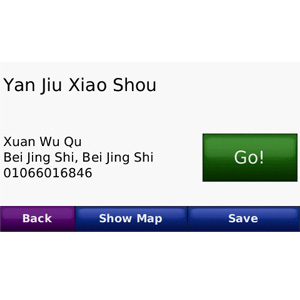 With nearly seven million points of interest and detailed road coverage throughout the country, you have everything you need to navigate China with confidence. 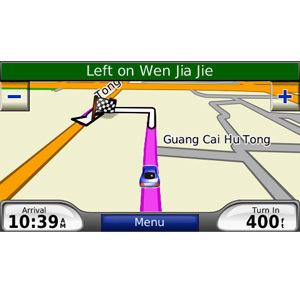 City Navigator China NT provides detailed street maps and points of interest for your device, so you can navigate with exact, turn-by-turn directions to any address or junction. 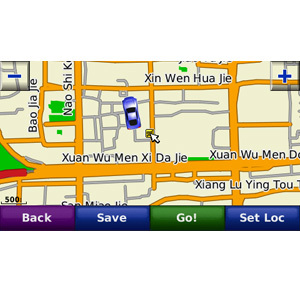 Route to restaurants, shops, airports and attractions, then return to your hotel at the end of the day. 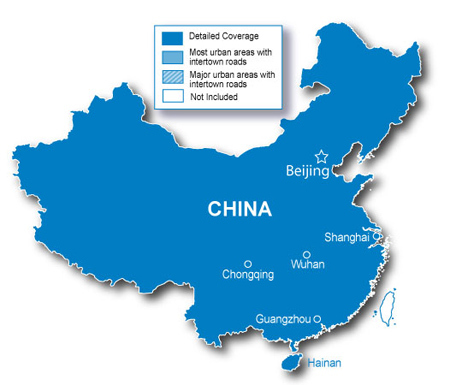 Includes full country coverage of China with complete intertown road network. Does not contain coverage for Hong Kong, Macau or Taiwan. 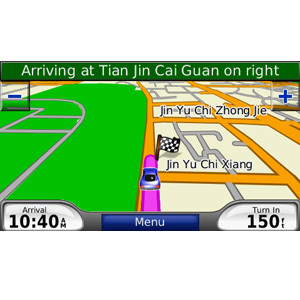 Displays roads and names in pin-yin English. 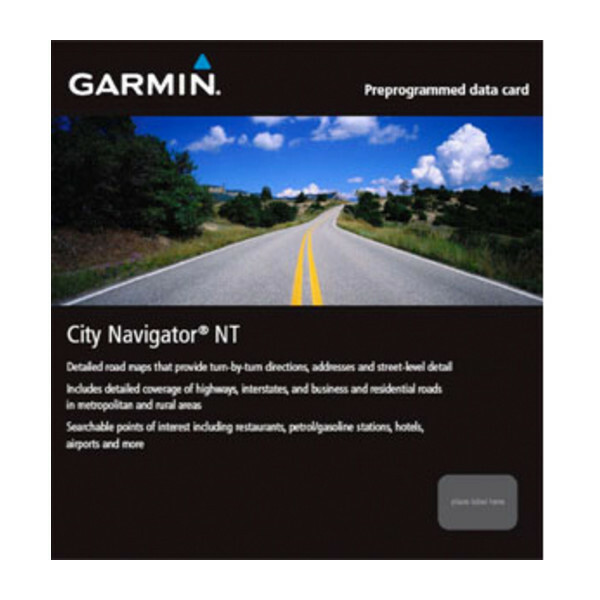 Contains full country coverage with complete intertown road network. Includes detailed coverage for more than 980 cities, including Beijing, Shenyang, Shanghai, Tianjin, Qinhuangdao and Qingdao. Contains nearly 7 million POIs, including sports venues, restaurants, hotels, airports, train stations and more.